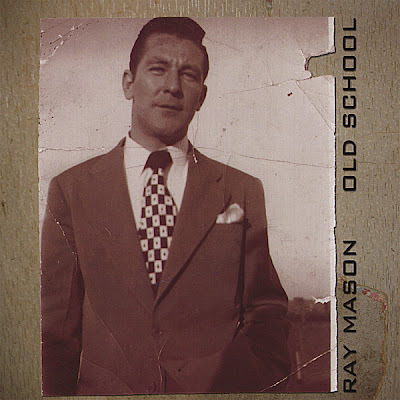 The fact that many of you have never heard of Ray Mason, let alone heard his music, is an absolute shame. If his music could only be heard by a wider audience, he would be embraced and beloved by tens of thousands of new fans. Perhaps that day will come, but if it does, I want Ray to be alive for a long, long time so he can enjoy the well-deserved adulation. I hope that happens sooner than later. Ray Mason turns 63 this year and has been a musician for roughly 45 of those years. He's not flashy, although he certainly has the talent. His instrument of choice is a '65 Silvertone guitar. Yes, as in the Silvertone guitar made exclusively for Sears. If you don't think that's cool, there are musicians such as Jack White who use Silvertone equipment. Beck plays a Silvertone guitar. Chris Isaak named his debut album Silvertone. 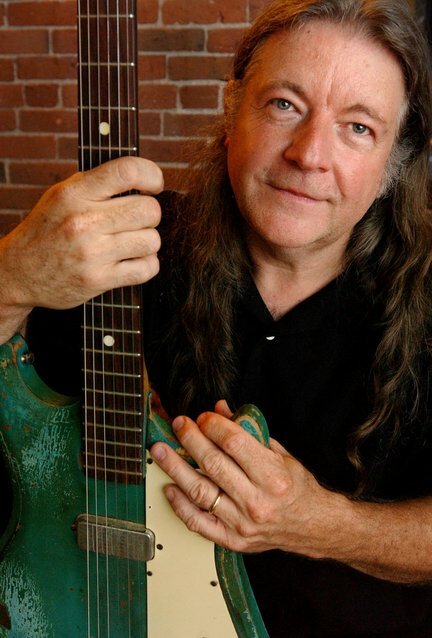 Other musicians who have used Silvertone equipment include Jerry Garcia, Rudy Sarzo, Chet Atkins, Bob Dylan, David Lindley, Garry Nutt, John Fogerty, Tom Fogerty, Joan Jett, James Hetfield, Dave Grohl, Mark Knopfler, Brad Paisley, and many more. 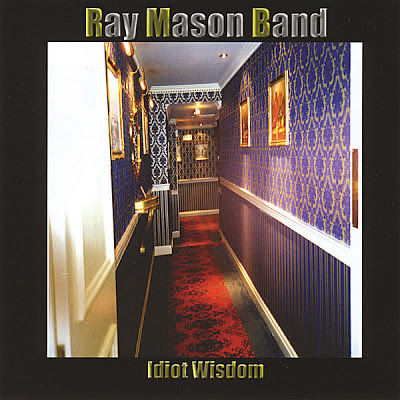 But back to Ray Mason. An unassuming but enormously talented musician, Ray has been a staple on the East Coast for many years. Based in Massachusetts, he has pretty much built up a great reputation as a guitarist and all around performer, but he hasn't really broken out of the 'most under appreciated' category since he started releasing solo albums in the '90s. 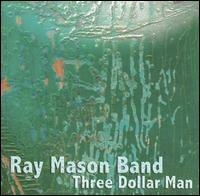 So, what does Ray Mason sound like? He has a very unique style that sounds like the perfect mix of Neil Young, David Lindley and NRBQ with a little dash of Rockpile (Nick Lowe and Dave Edmunds) and some of Ric Ocasek thrown in for good measure. The Ocasek reference may not be immediately apparent, but if you listen to The Cars, you'll notice that Ric had a tendency to recycle old Rock 'n' Roll ideas and create something new out of them. Like Ric, Ray simply takes a bit of Rock's tapestry and sews together a new quilt! Is he a Blues musician? Well, some of his songs are informed by the Blues, but his songs are far too melodic for him to be classified as such. Some could say he's Americana/Y'Alternative/Roots Rock, but the best way to describe him is Rock 'n' Roll. 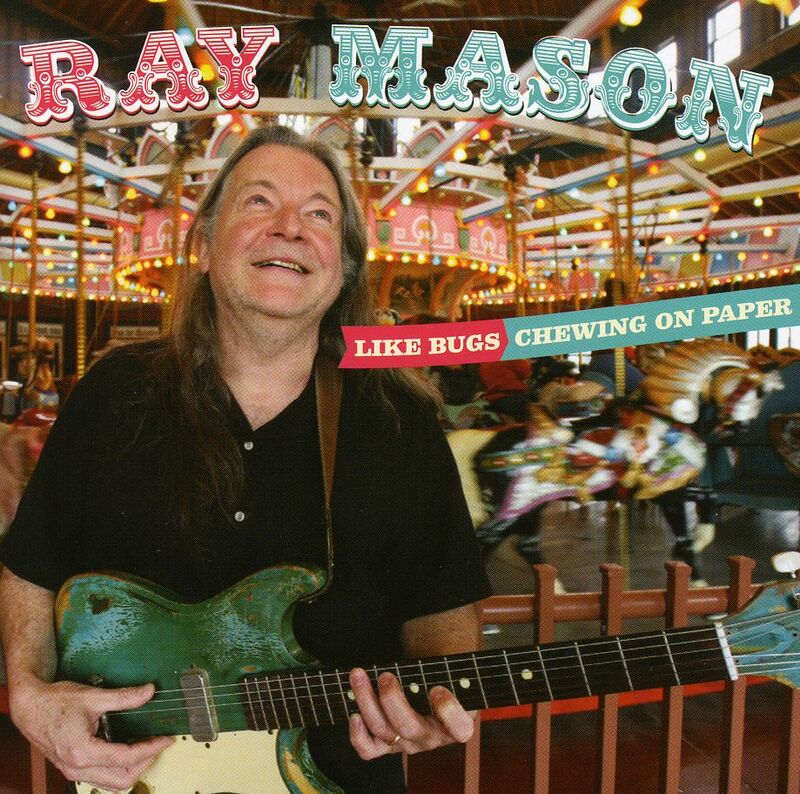 His influences seem to encompass the best of '50s and '60s Rock music yet everything comes out sounding like Ray Mason! 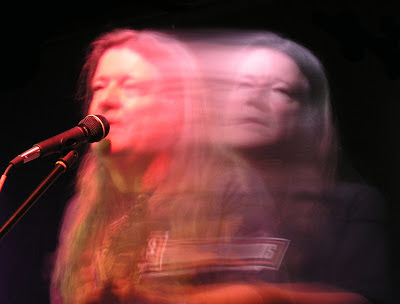 Ray covers a lot of musical ground on his albums. 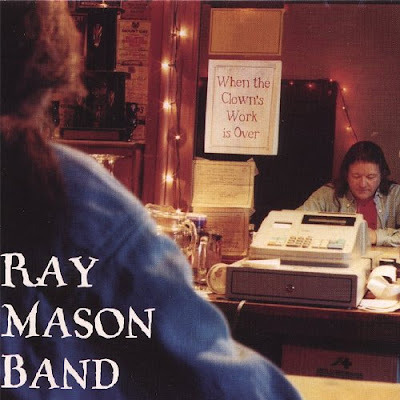 For example, the glorious "I Own The Ending" (from the album When The Clown's Work Is Over) sounds like it cold have come straight out of the Brian Wilson songbook yet it still manages to sound like no one else but Ray Mason. "We Don't Get Along Anymore" (from the album Between Blue And Okay) is a Power Pop delight that is distinctly Ray Mason. This is pretty much the case for a lot of Ray's catalog. There are no Rock pastiches in his ouvre, but there are subtle tributes to the music that inspired him. I've been a Ray Mason fan for nearly 20 years. He sent a copy of his debut to the POPsided offices back when I was a co-editor there and I was hooked. I'm a lifer. Ray is the man. Don't you forget it! Oh, that reminds me. I have to start tracking down albums by The Lonesome Brothers, which Ray is a member of. They have seven albums out.... and I have a lot of catching up to do!